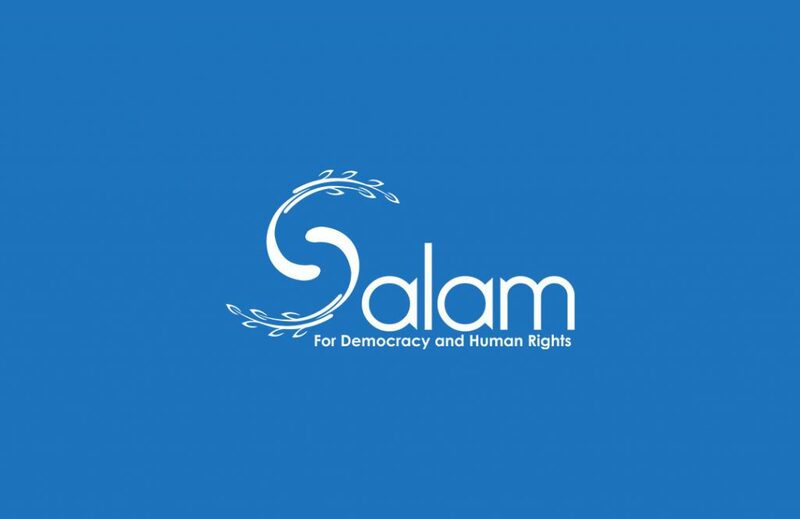 On 28th of March 2017, SALAM for Democracy and Human Rights has launched its joint report on torture under the title of “Systematic Torture in Bahrain”. This report highlights the use of systematic torture by the security authorities in Bahrain against prisoners of conscience in order to extract confessions that would condemn them and justify their trials. Despite the international community’s recommendations to stop these practices and the Bahraini government’s attempts to polish its image, it has failed to implement its international obligations, especially with regard to the continued use of torture in prisons” says Jalila Al Salman from Bahrain Observatory for Human Rights. In the 2012 UPR Stakeholder Report for Bahrain, several human rights organisations noted the strong evidence that human rights defenders and political dissidents in detention had been severely tortured and ill-treated. Moreover, the stakeholders highlighted that dozens of people had been sentenced after being prohibited from adequate access to lawyers and having been forced to sign confessions extracted under torture. Since 2012, the Bahraini government established three bodies for investigation of torture as recommended by the BICI report. However, they have failed to implement the recommendations of the international community regarding torture, and there have been numerous testimonies of detainees and prisoners being severely tortured and mistreated. In 2006 Bahrain joined the International Covenant on Civil and Political Rights and became internationally committed to not subject any person to torture or cruel or degrading treatment. However, many detained persons have complained of being subjected to various forms of torture, cruel or degrading treatment, especially since February 2011. This has been mentioned in Bahrain Independent Commission of Inquiry BICI report” speaks Ahmed Al Hujairi of Bahrain Society for Human Rights. As all victims and human rights bodies approved that torture in Bahrain is systematic and continuous, we urge international community to suspend financial support and training for security services in Bahrain until it complies with the international human rights norms and standards” thinks also Jawad Fairooz, Chairman of SALAM. The report examines the topics of Ratification of International Treaties and Domestic Legislation, Widespread Torture in Bahrain, Use of Torture to Extract False Confessions and Lack of Impartial Instrument for Investigation. What upsurges concerns over the continuation of torture are several points which include the refusal of Bahrain to the visit the United Nations’ Special Rapporteur on Torture for numerous times, as well as the visits of other rapporteurs. Security authorities, the Public Prosecutor’s Office and the courts constantly refuse to examine the detainees by neutral doctors in order to confirm if they were subject to torture or not. On the contrary, anyone who tries to raise the issue of torture is accused of insulting the Ministry of the Interior or spreading false news and gets prosecuted. More than 4000 Bahraini citizens were reported to be exposed to torture and ill-treatment”. Torture is ugly. Speaking not only as Head of a human rights NGO, but also as a victim of torture myself, I wish torture stops and vanishes from all over the world. I wish to see my country Bahrain a torture-free zone!”. The report concludes by providing genuine recommendations to the government of Bahrain and members of the United Nation’s Human Rights Council.